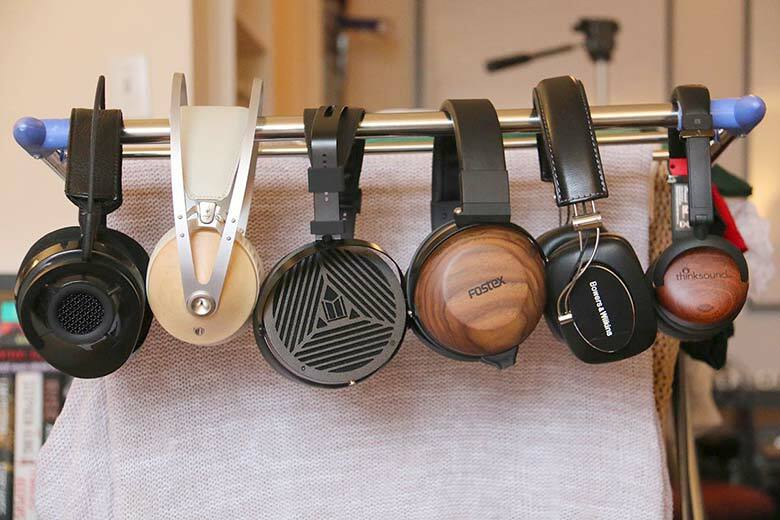 Headphones can be a completely bewildering topic. Do you go on-ear or over-ear? Wired or wireless? And which of the thousands of headphones do you choose from? To help, we've rounded up the best ones right here. We've also included a breakdown of the best headphone amps, so that you can supercharge your sound.